Julie and Julia (2009) is an American comedy-drama film written and directed by Nora Ephron, also based on true two stories, starring such great actors Meryl Streep, Amy Adams, Stanley Tucci, Chris Messina. 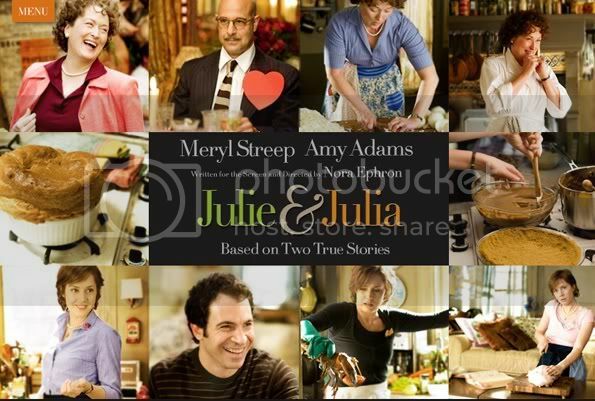 The movie was adapted from Julia Child's autobiography"My Life in France" and Julie's Powell's book "Julie&Julia: 365 Days, 524 Recipes, 1 Tiny Apartment Kitchen". This movie begin in 1949, Julia Child's story when she and her husband - who works in diplomat, Paul Child, was moving to Paris. 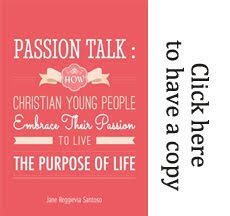 Child is wondering how she will spend her days in Paris, then she has discovered her passions, cook and eat. So she decided to take cooking class in Cordon Bleu. Julia and her passions, with her dear husband, Paul Child. In the other year, 2002, Julie Powell describes herself as a goverment by day and renegade food by night. She loves to cook and she considered that Julia Child is her imaginary best friend. She lives in small apartment with her adorable husband, Eric. 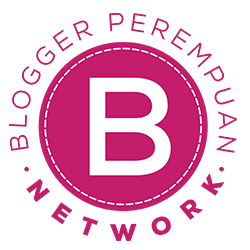 And last, after asked Eric, who works as an editor, Julie decided to do a 365 days, 524 recipes project based on "Mastering The Art of French Cooking" with make a blog. 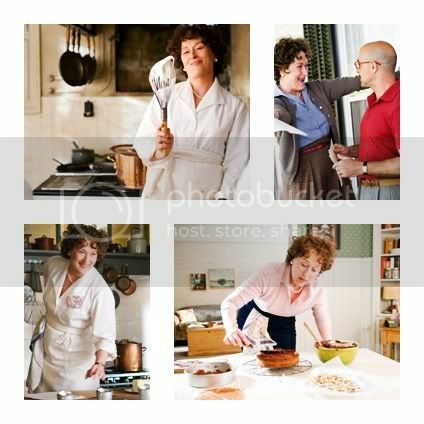 Julie and her passion on Julia Child, with her adorable husband, Eric. Now turn to my personal review. Simple comment, I loveeeeeeeeeee this movie so much! Talking about her 365 projects, I just thinking about making a project too for my blog, my blog is getting dreary day by day. I searched along about blogger challenges and it's all about 30 days challenges, which is many bloggers had done with that. Maybe I should think another one, another different and new. Ideas needed... Cadbury Hot Chocolate for night dessert. I have yet to watch this! What I Learn From Miss Bilson?